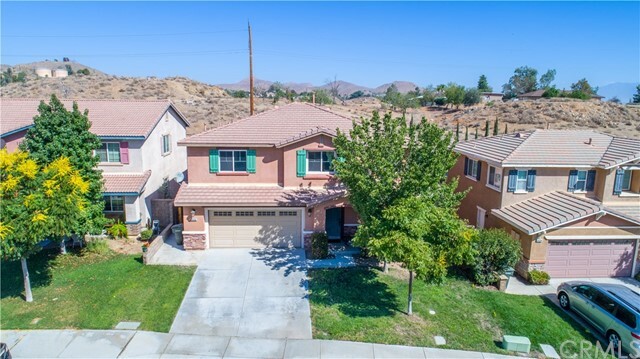 Gorgeous home in Rosetta Canyon. 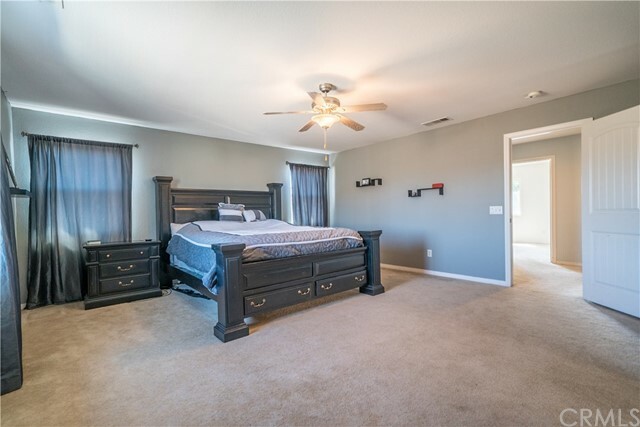 This amazing home features 5 bedrooms 3 baths, new carpet in living room, stairs, hallways and all bedrooms. 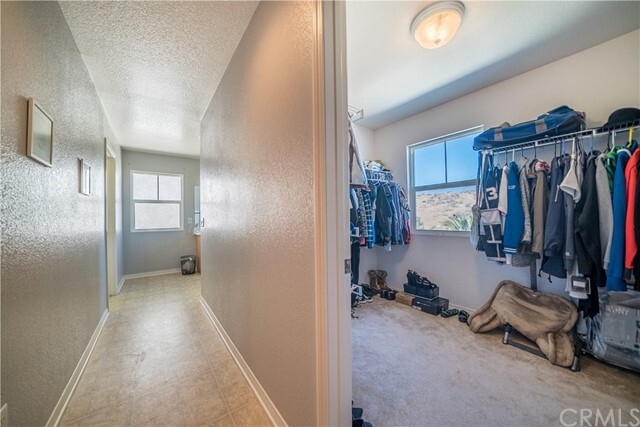 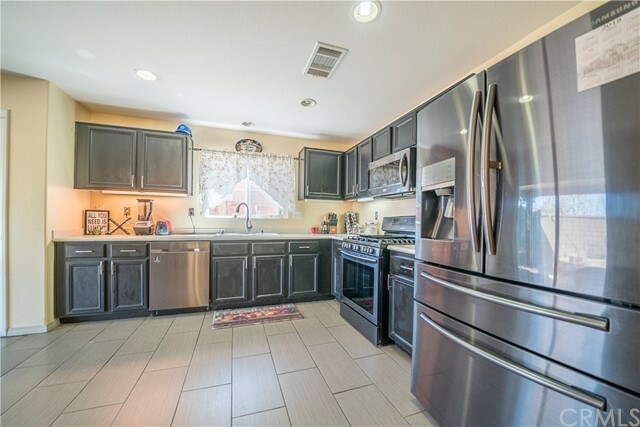 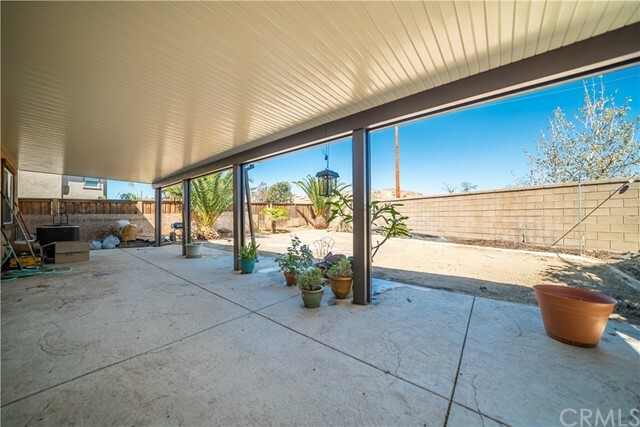 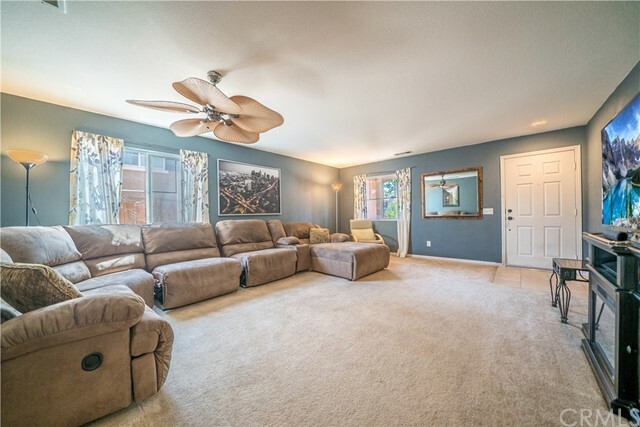 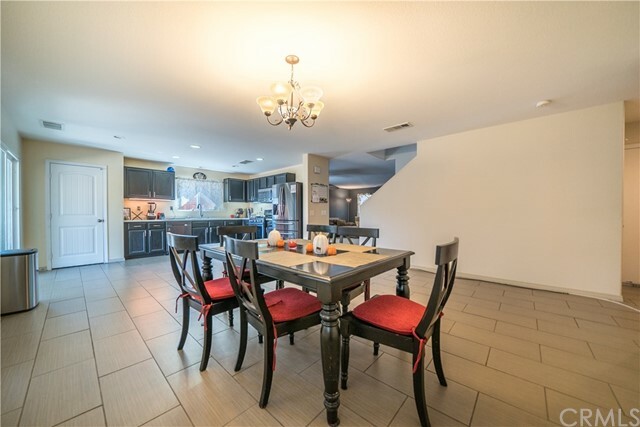 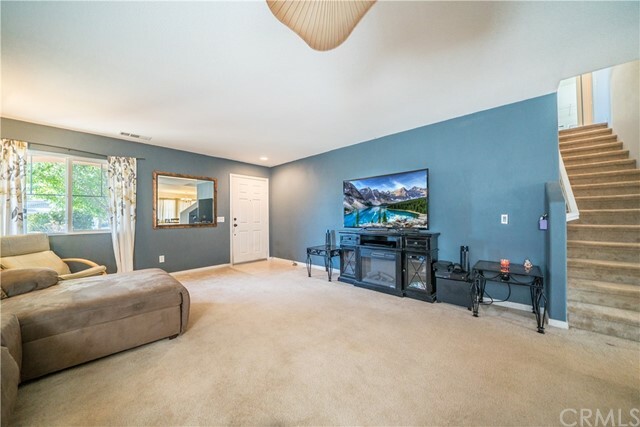 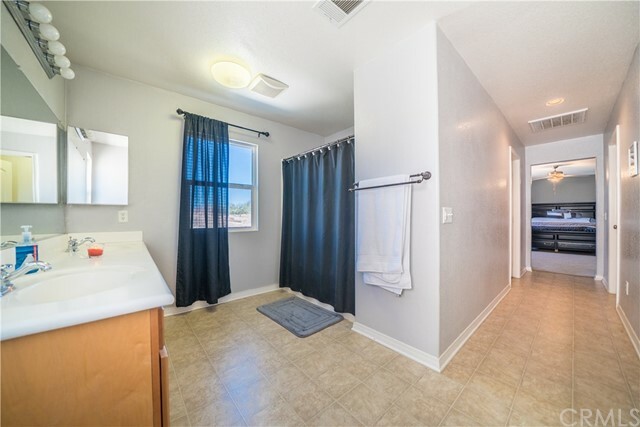 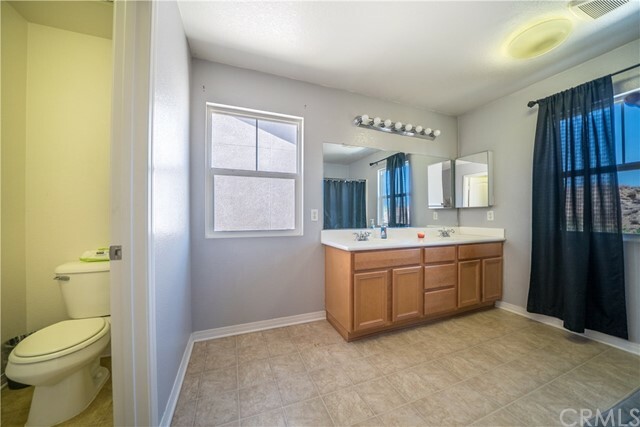 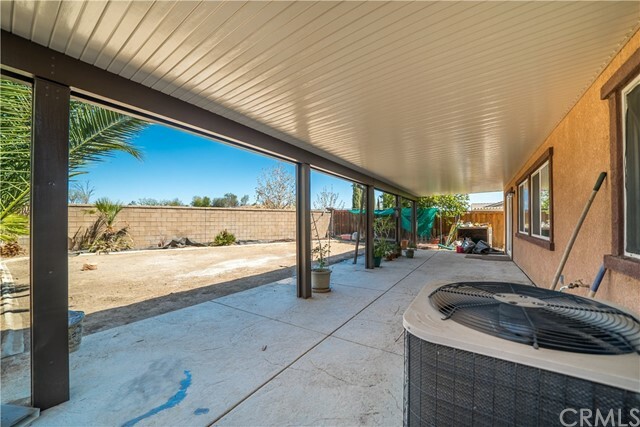 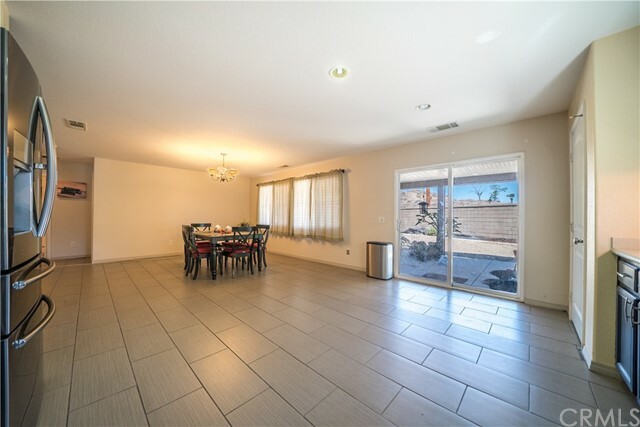 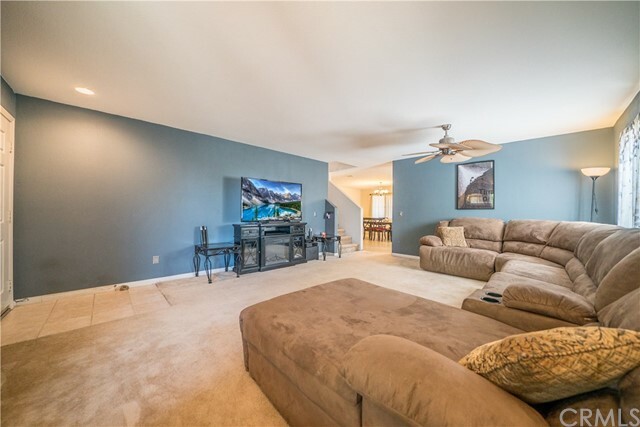 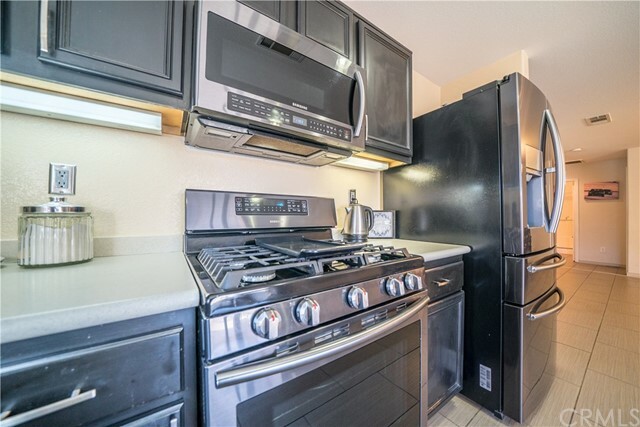 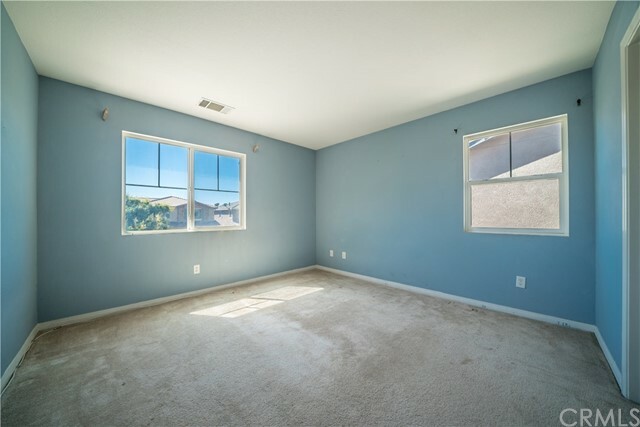 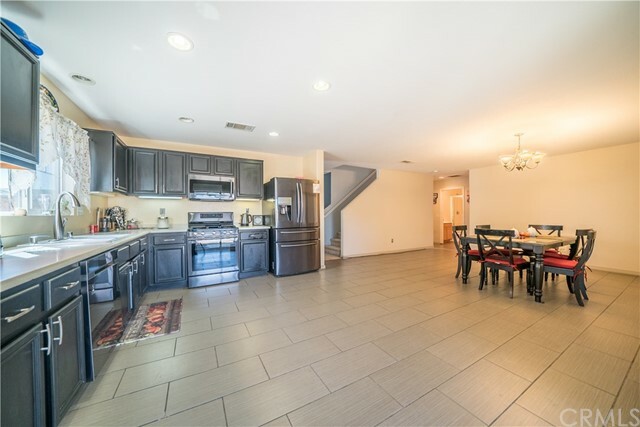 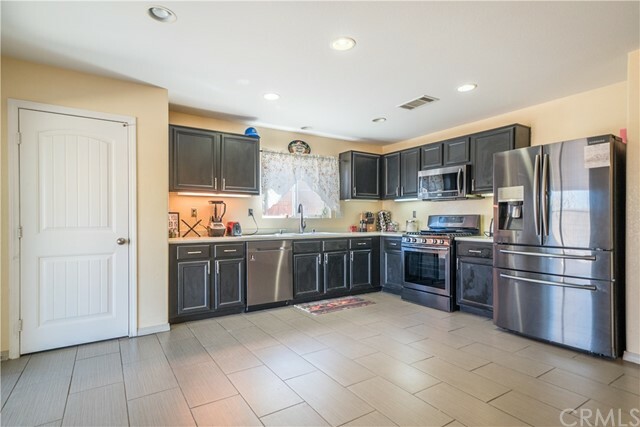 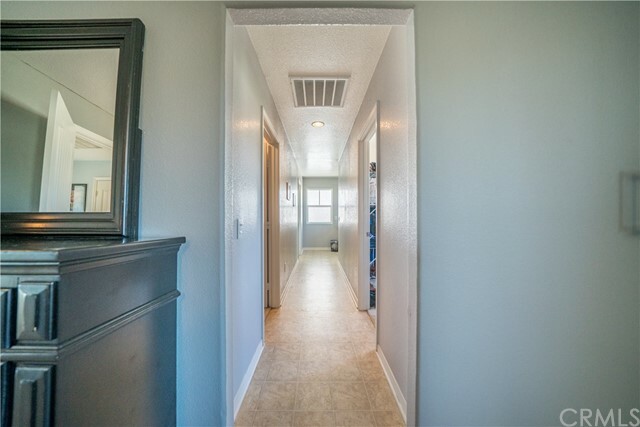 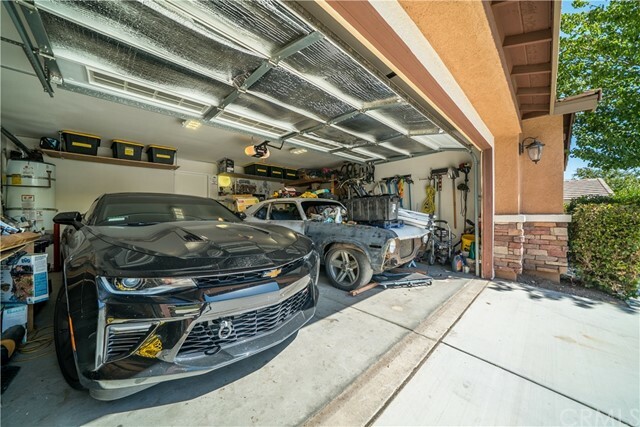 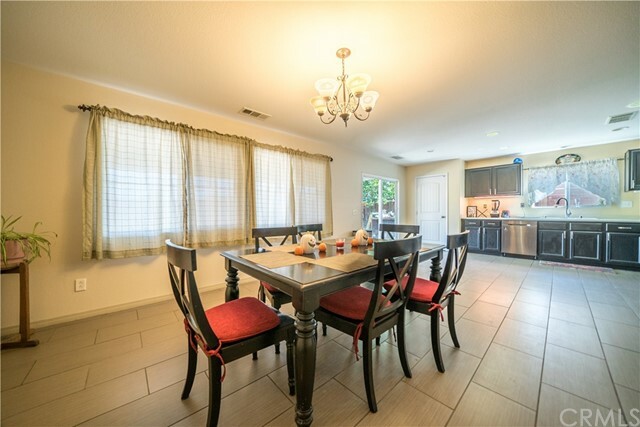 Home also includes, updated kitchen, spacious living area, large sliding door exiting to a great entertainers backyard, commercial grade electrical receptacles, newer aluminum exterior patio cover, ultra quiet smart garage opener and much more. 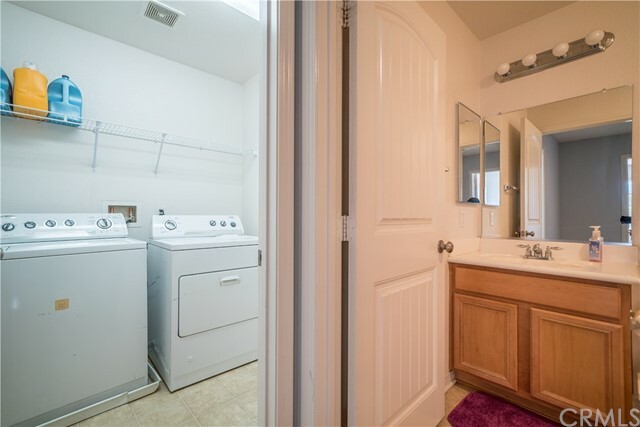 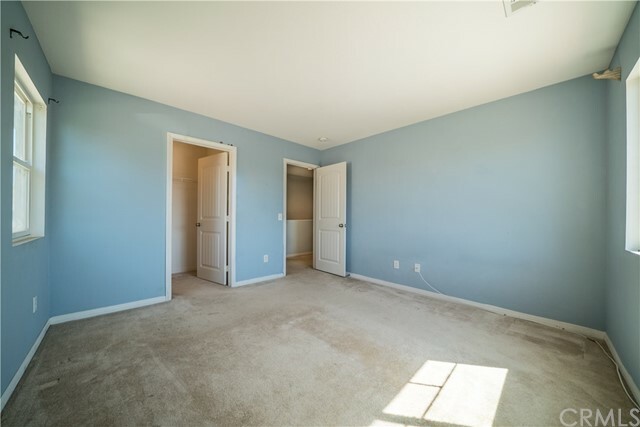 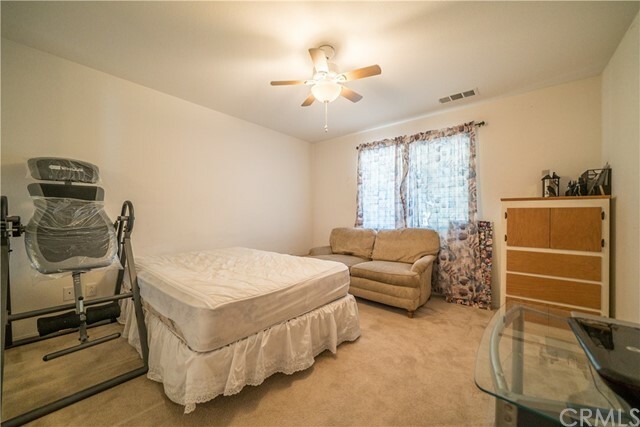 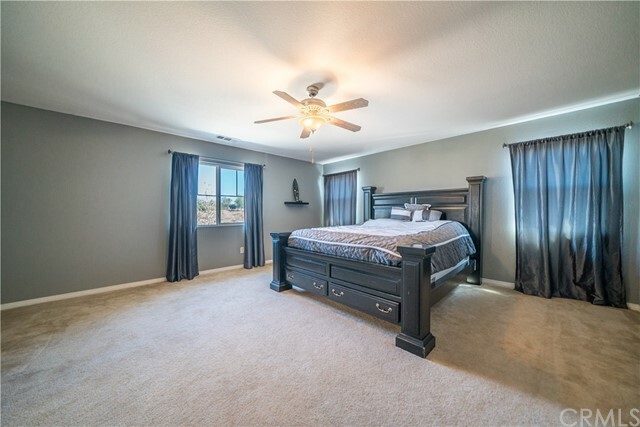 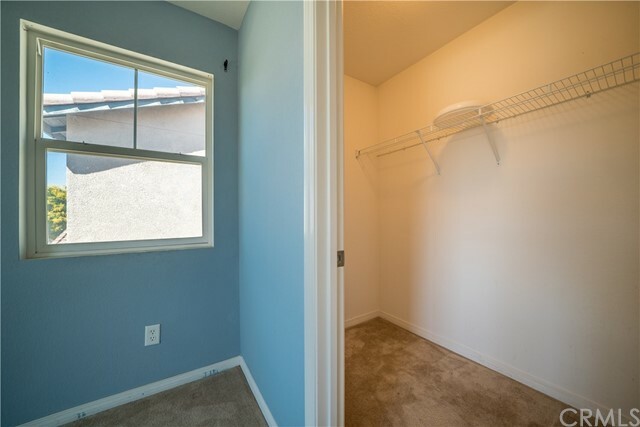 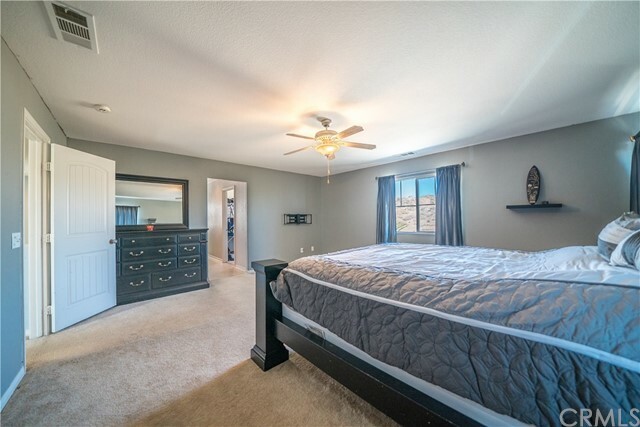 Master bedroom includes 2 walk in closets, dual sink and private toilet room. 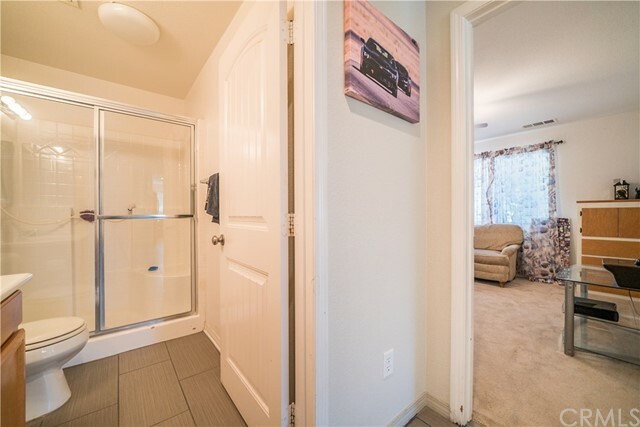 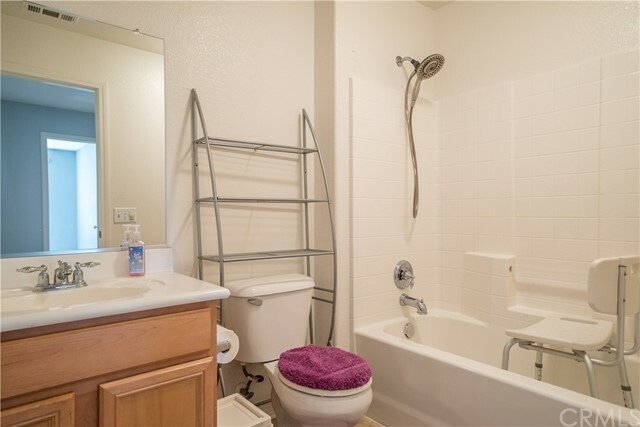 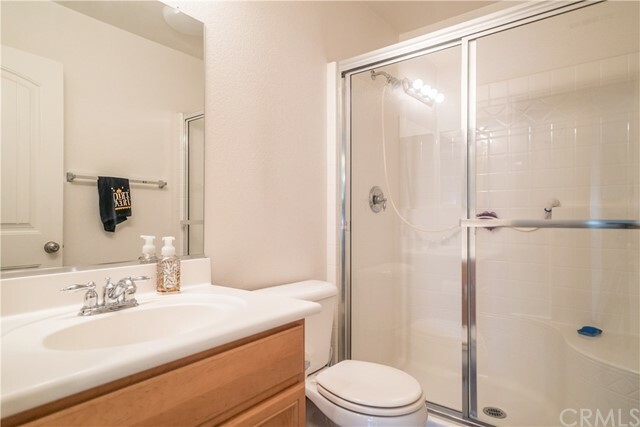 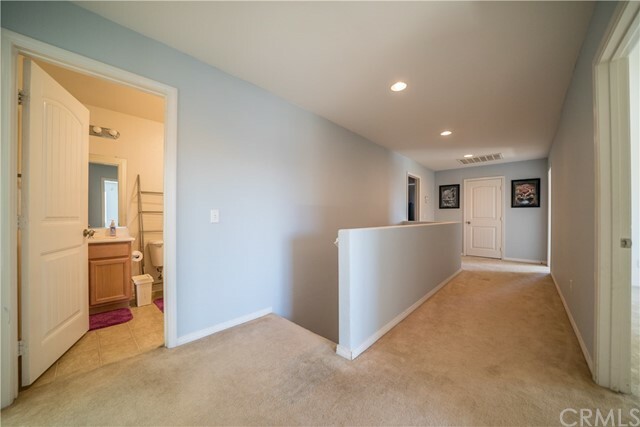 One bedroom and one full bath downstairs, 4 bedrooms and 2 full bathrooms upstairs. 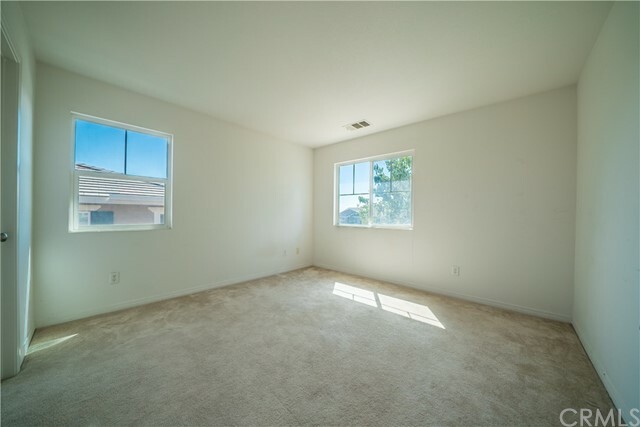 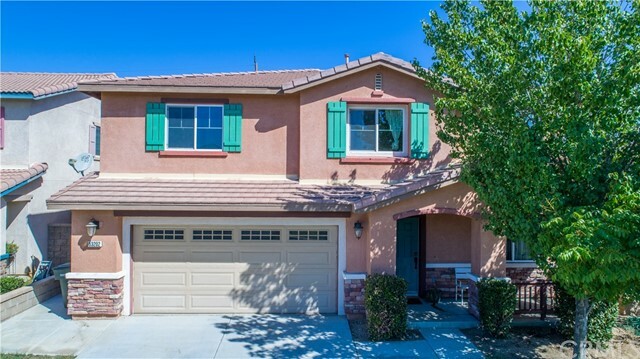 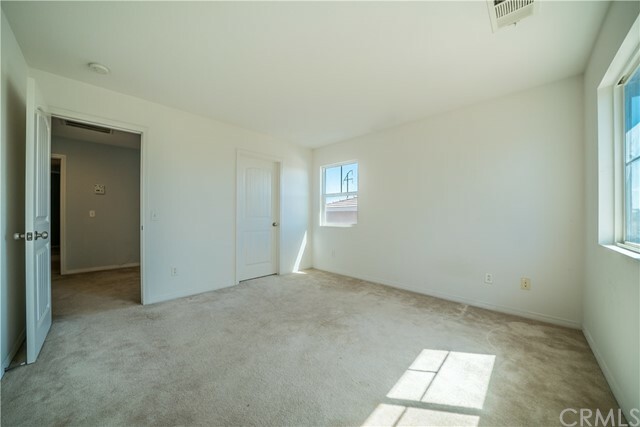 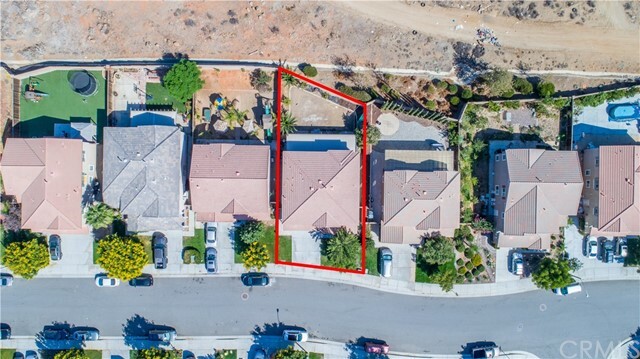 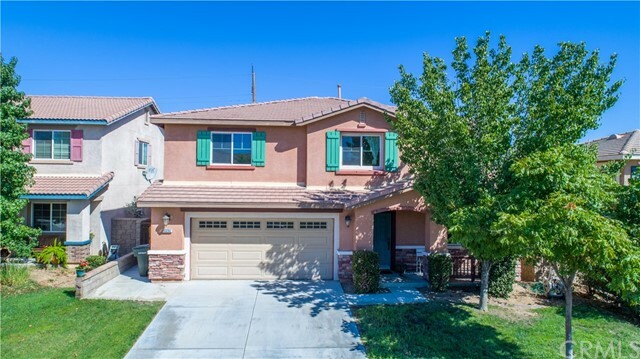 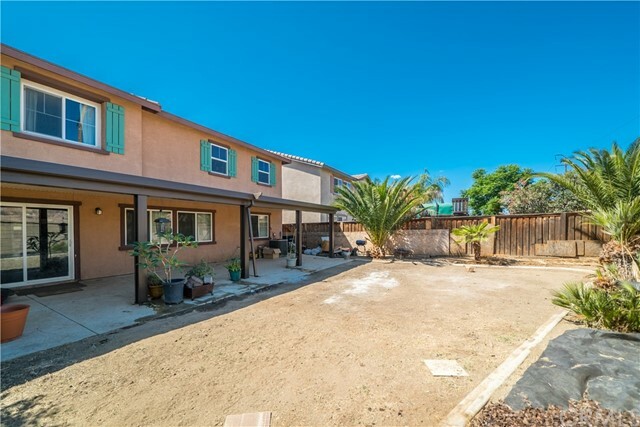 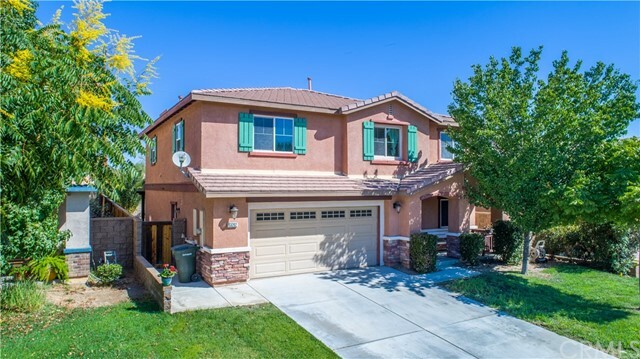 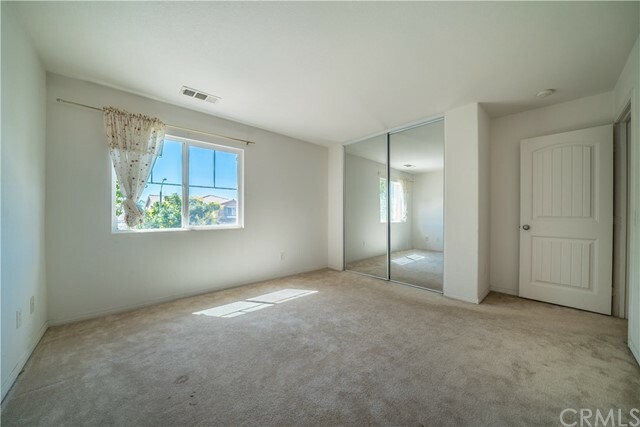 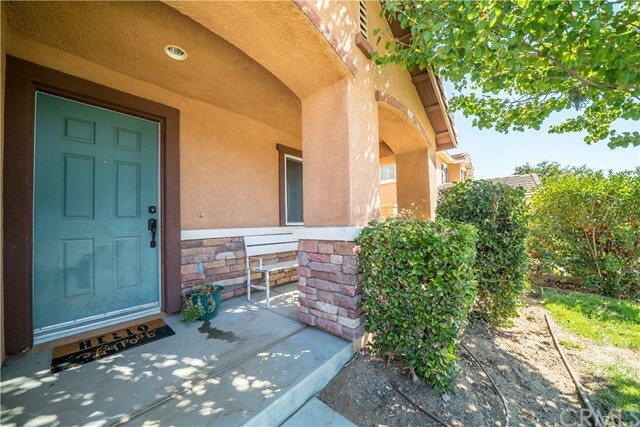 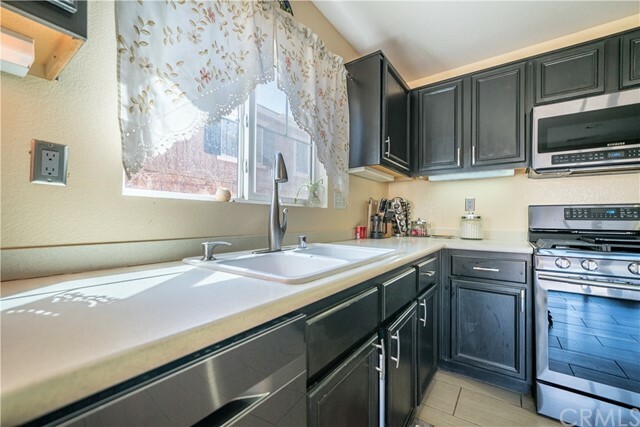 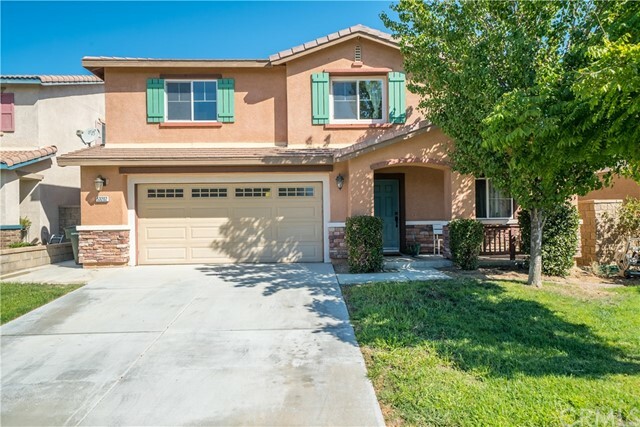 Low HOA, near to shops, schools, Costco, freeways, restaurants and more. 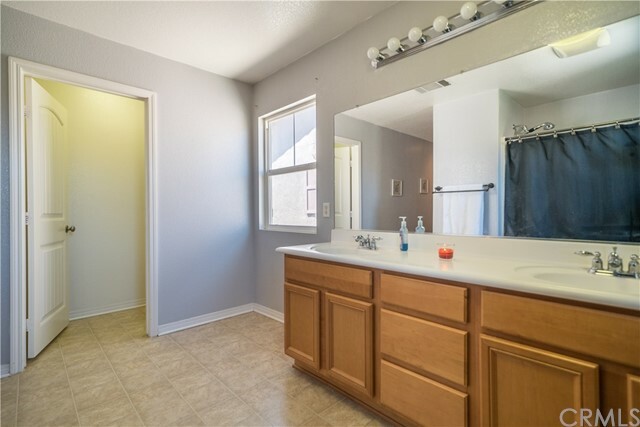 This one will not last.